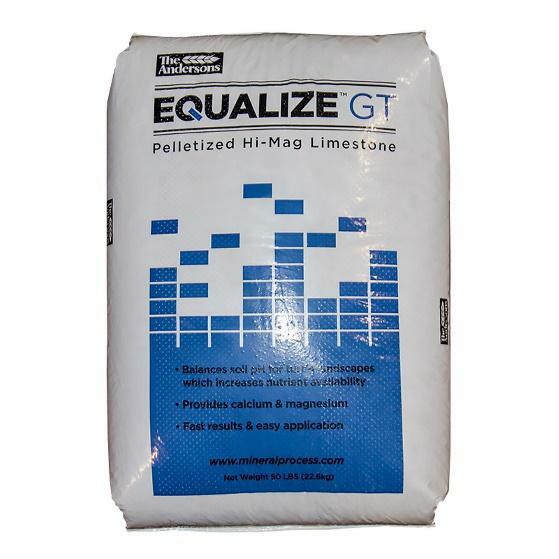 Pelletized Lime should be used to adjust the PH levels in your soil. Pelletized Lime will allow the fertilizer process to be most effective. 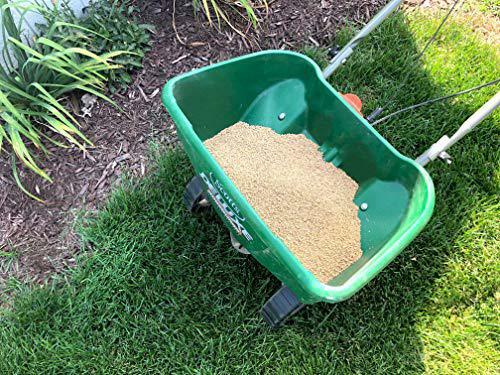 Amounts used will vary depending on the area being treated so contact one of our trained professionals to ensure you are getting the most out of your lawn. There are many fertilizer options available that you can use. You can try the popular 10-20-20, which is most frequently used, or our special slow release, 17-17-17 which will feed your lawn over a longer period of time. If you have a dandelion problem, we recommend using our Weed and Feed Fertilizer which is most effective when the dandelions are just starting. Crabgrass can be eliminated with a preemergent preventer with fertilizer that is applied when the forsythia is bloomed and the lilacs are starting to bud. If you have problems with ground ivy, chickweed, or plantain we recommend spraying Triplet SF because these weeds are difficult to eliminate. Please stop in, e-mail, or call if you have any questions. Applying grass seed will follow the fertilizer. Timing will vary depending on what type of weed control or fertilizer you use. J&J offers many types of grass seed including Penn State Sunny, Shady, and 5-way Rye. 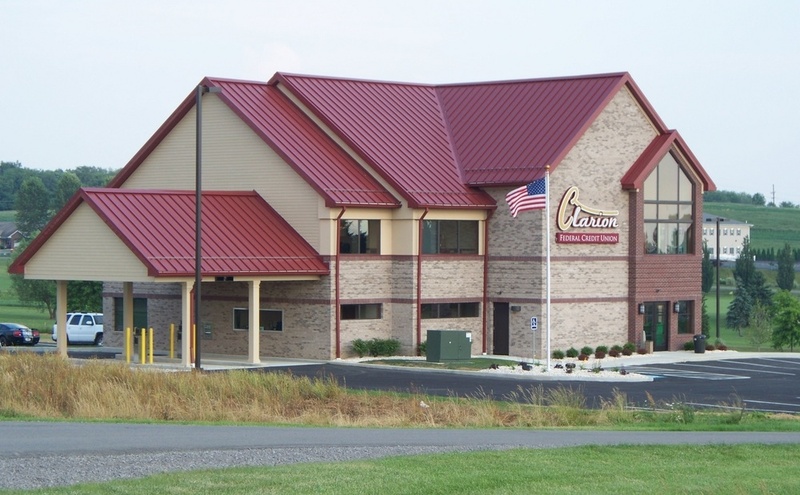 Step 4 – Stop in and See us! For any questions regarding what and how much you should use, stop in and see our trained professionals for assistance! 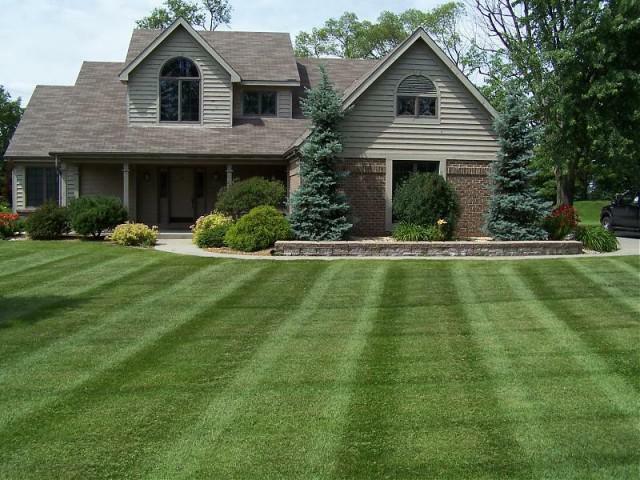 We would love to make your yard the best in the area! Visit J&J Feeds and Needs on their Facebook page or in person at one of their two locations.